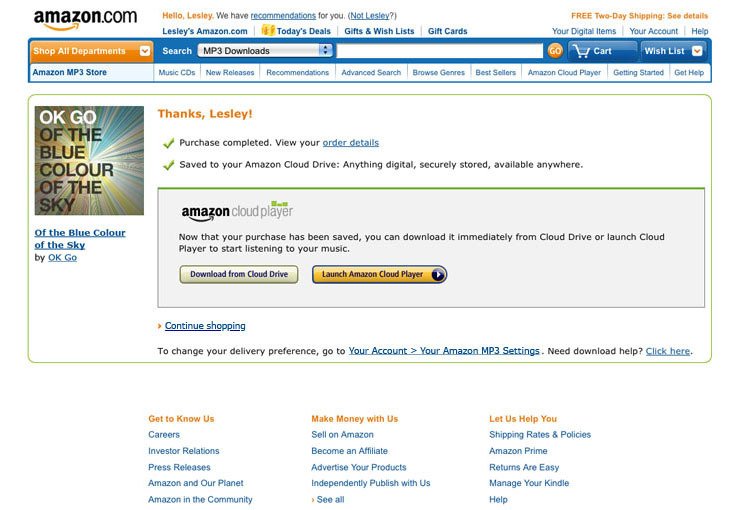 CONTRIBUTION The launch of Amazon Cloud Player introduced a new way to store music and access purchases. 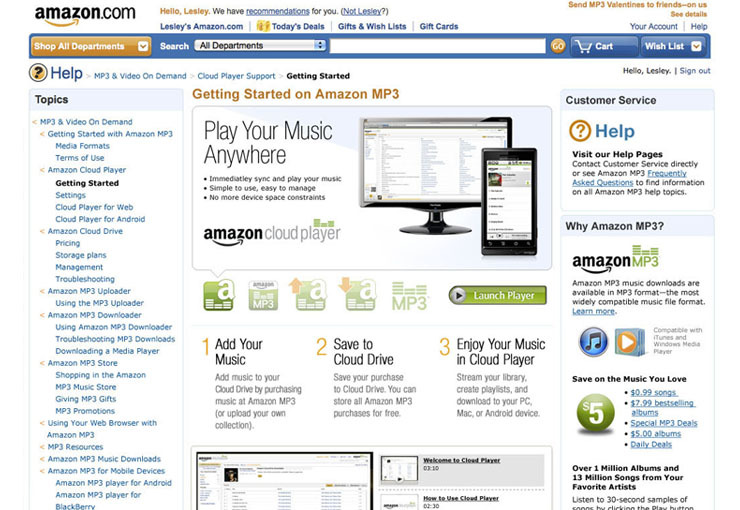 Existing Amazon MP3 users were accustomed to receiving their download immediately through a 1-Click purchase path and Amazon MP3 Downloader software. When Cloud Player launched, the customer was presented with a choice to download to their computer or save music to Cloud Drive. Early adopters welcomed the cloud service but existing customers were less willing to change their ways. Through research, usability findings, UI, and messaging revisions, metrics have shown an increase of +10% for cloud fulfillment. CONTRIBUTION Amazon Cloud Player provided a new way to store and access music, but with it came a new way to think about file management. The conceptual model of 'the cloud' was new to customers and so was the application they accessed it from. In order to create an educational environment, the MP3 store's Getting Started page was re-purposed to focus on Cloud Player adoption. Simple steps, a widget, FAQs, a demo video, and support links allowed customers to zero in on the information they needed. The page is currently under review in response to customer contact drivers, changes to the product, and site-wide visual styles. CONTRIBUTION ALOM is a growing fulfillment company that has major corporations using its intranet to manage their inventory, logistics, and reporting. 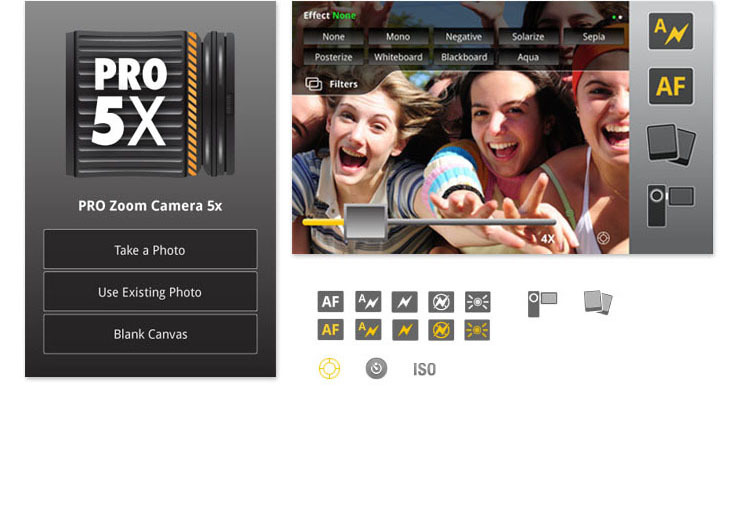 The system had aged and needed a facelift along with an interface re-evaluation. What started as a couple of user interface designs turned into a full user experience project. A customizable dashboard was introduced to accommodate power users' needs and reporting procedures were simplified for the light users. CONTRIBUTION Digital Strata was refining its focus on discovery services and needed to revitalize its Entity Agent SaaS. The user interface and user experience had to accomodate both power users and paralegals as well as remain within the technical boundaries of the code. A clean and intuitive interface was designed with the user in mind, grouping appropriate fields together and using screen real estate in a pleasing way. CONTRIBUTION Virtual PBX was in need of a website refresh. After a strenuous series of interviews, proposals, and briefings, Oya landed the massive job. The 500+ page project started with questions, which revealed a business problem—too many support calls. Users didn't know the first thing about a virtual PBX and couldn't find answers quickly. Narrowing down the questions to four and placing them on the front page in a fun interactive way won the site recognition in the national ADDY awards, rapidly grew customer sign ups on the site, and dramatically cut the number of support calls. CONTRIBUTION Google's Android had launched and Popcrowd Software was there to ride the app wave. What started as a consulting project for the app's mobile interface design, turned into a full series of app UIs, logos, identity design, and a website. This project is a work in progress and has long-term plans to move into a social role. Stay tuned! CONTRIBUTION Popcrowd Software was an early adopter of the Android OS and has gained significant positioning in the Marketplace. Constantly evolving, this exciting mobile app project has attracted close to 50,000 users globally (free version is close to 250,000). It has also caught the attention of major retailers in Japan and the UK who are using the app's logo for its marketing material. The design challenges are never ending as new mobile devices emerge, each one having their own specs and screen dimensions. That, and an ever growing and maturing mobile user market. 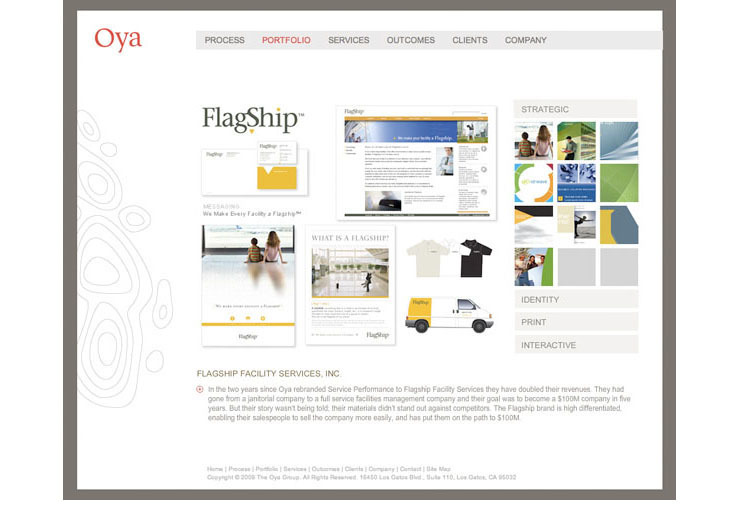 CONTRIBUTION The recession had hit and The Oya Group's website was in need of a facelift. Unable to afford a developer and with some extra time on my hands due to a slowing market, I took on the entire project. The new brand identity had recently been completed so it was time to extend its wings. Working with the Creative Director and listening to the feedback from clients and colleagues, I built the site with accessibility, engagement, informative, and user friendly in mind. SEO was strengthend and we're now getting new business leads just from organic searches. CONTRIBUTION A spin off of an ebay marketplace, Auctiva was fresh on the scene and in need of a smart user interface and experience design to attract sellers and buyers. Close attention was paid to the behaviour of the users and the tools they needed to find what they were looking for. The developers were already working for Auctiva, so I prepared all the CSS they would need to plug into their database. CONTRIBUTION VC Taskforce had worked with Oya on an awards identity system and later asked if we could prepare a holiday e-card for them. 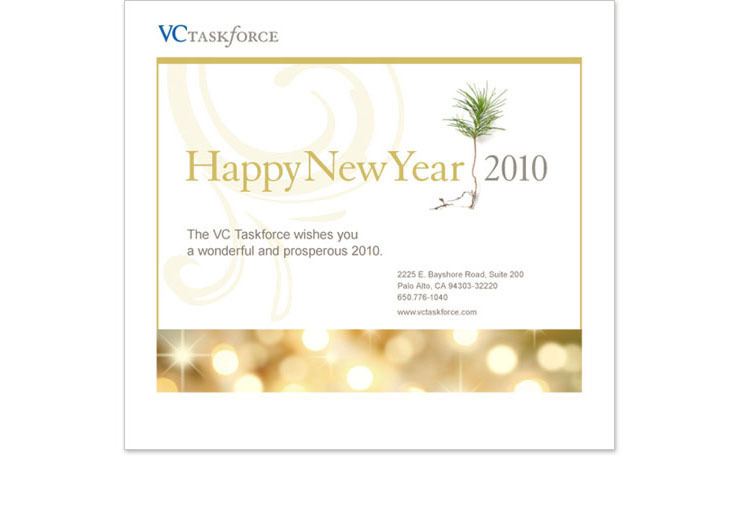 The HTML email would appeal to the same high-end venture capitalist crowd and send a simple message of well wishes for the new year. The design was classic, warm, and very well received.